The beauty of higher education is its foundation in hope—hope for the future, and the unwavering belief that through learning and life-changing experiences young people can focus their extraordinary drive and ready themselves to do wonders in the world. Your support makes this possible. Lisa Moore, vice president of advancement, celebrates a successful year of giving that includes opening a new laboratory space, meeting the operating needs of the College, and an impressive 1Day1SMC giving drive. Nick Moore '63 may humbly say that this good life he’s built was mostly luck, being in the right place at the right time. But it’s probably more than that. Good luck and then some. 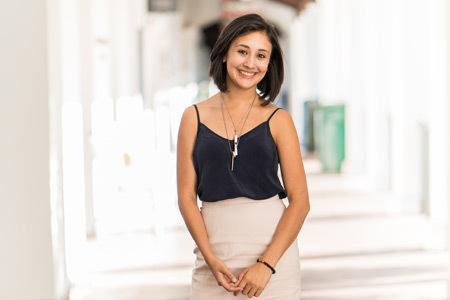 Small class sizes and the ability to really get to know her professors brought Sydney Corona to Saint Mary’s; the Leadership Alliance Summer Research Early Identification Program helped her soar. 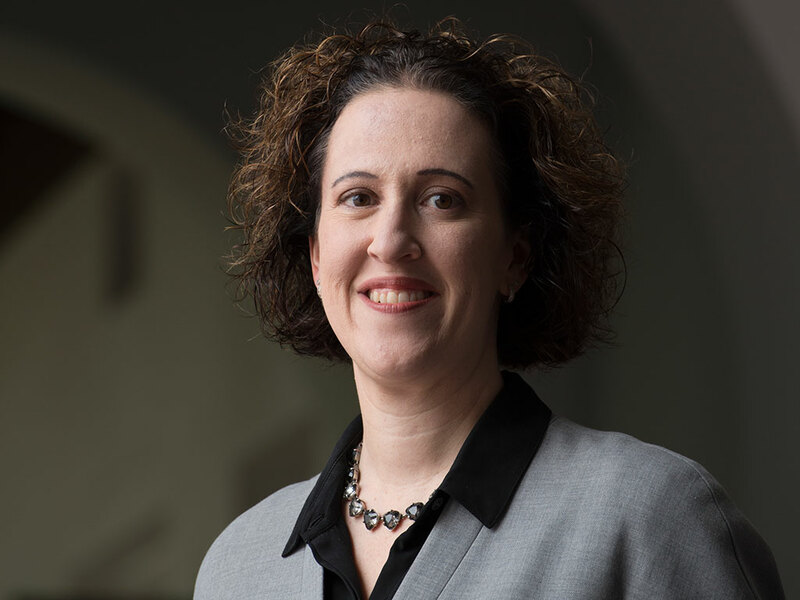 Thanks to a scholarship that made it possible for her to attend Saint Mary's, and two internships that shaped and fueled her career after graduation, Michelle Perry Higgins ’94 feels forever indebted to SMC. 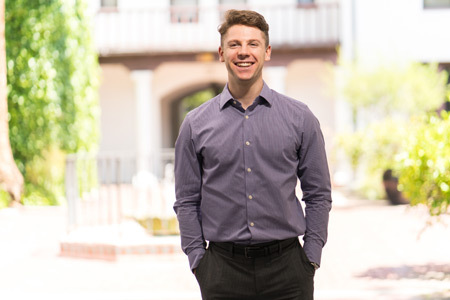 During his junior year of high school, Andrei and his grandmother sat watching the Saint Mary’s vs. Gonzaga basketball game. That day was life-changing; he decided he wanted to attend a smaller, private faith-based school for College. 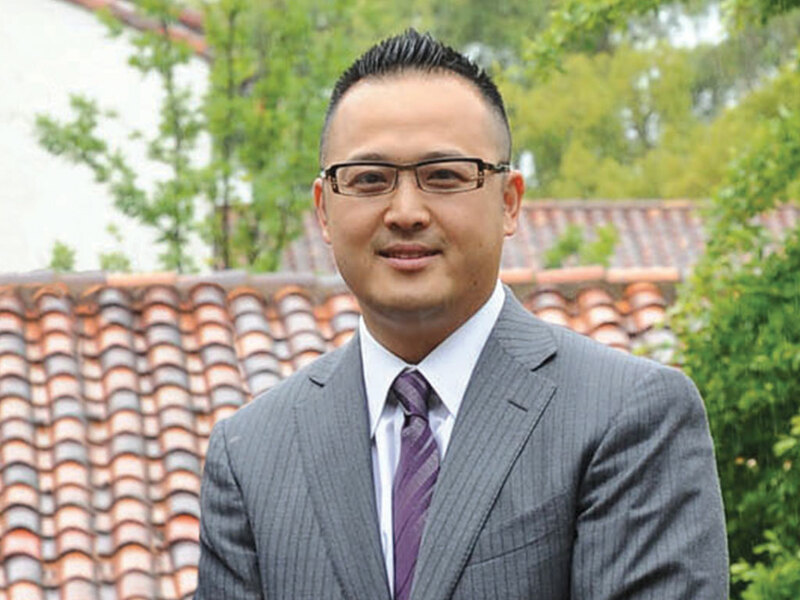 Song Woo '05, member of SMC’s Board of Regents, praises the MBA program at Saint Mary's and has endowed the Lighthouse Scholarship for Diversity—one of the first of its kind for SEBA students—to encourage Asian Americans to pursue graduate business degrees at SMC. Savannah Mattox ’18 is making a big impact on future Gaels. As both an Orientation and Weekend of Welcome leader, and now a lead peer mentor in the High Potential program, her infectious personality is helping many new students adjust to life as a Gael.